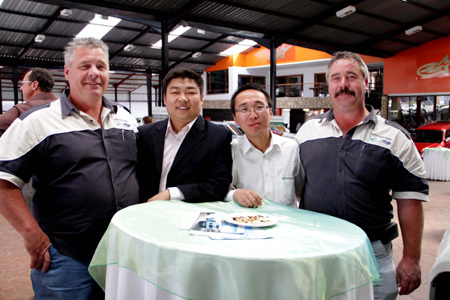 ZX DEALERSHIP OPENING IN STRAND, WESTERN CAPE! 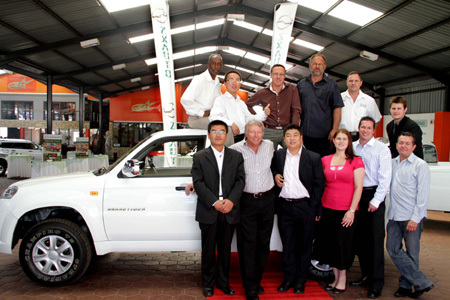 A brand new ZX Dealership will open in the first half of 2012 in The Strand in the Western Cape. 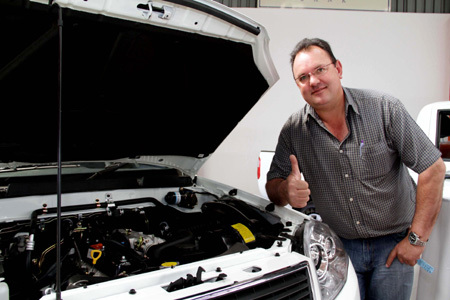 This dealership will offer the absolute best prices in the market and will have highly trained and sufficient staff offering the best services! 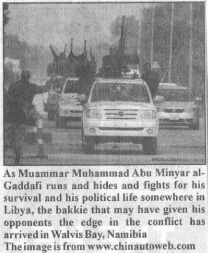 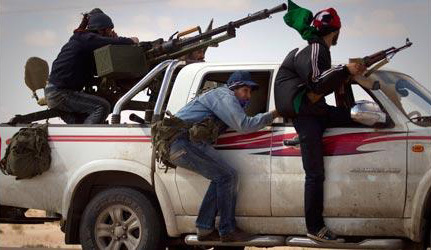 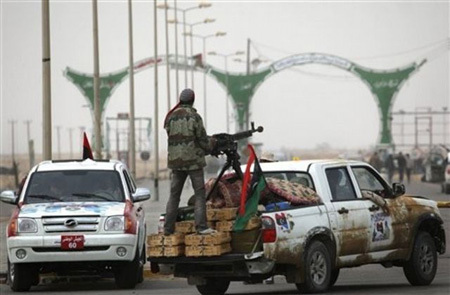 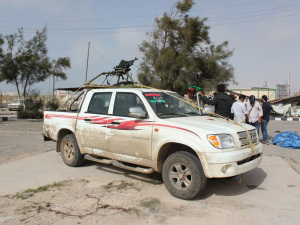 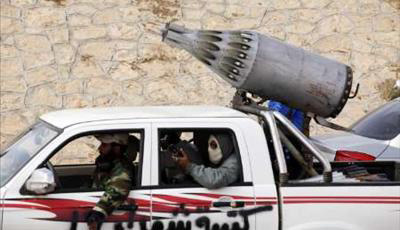 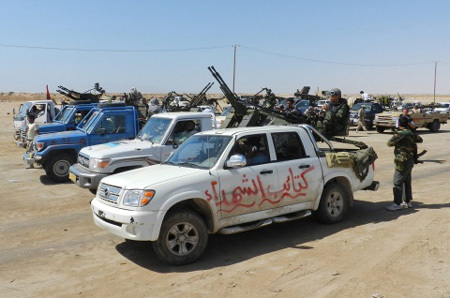 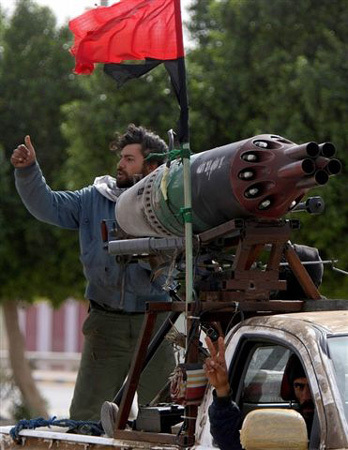 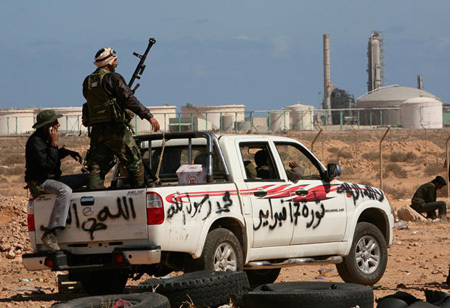 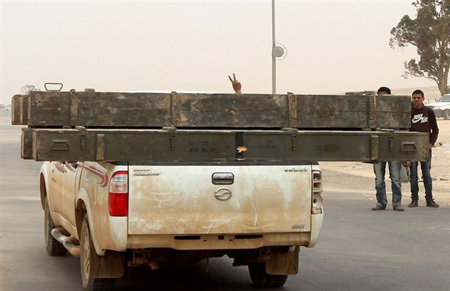 Gaddafi's Nemisis: ZX Auto used as war vehicles in Libya! 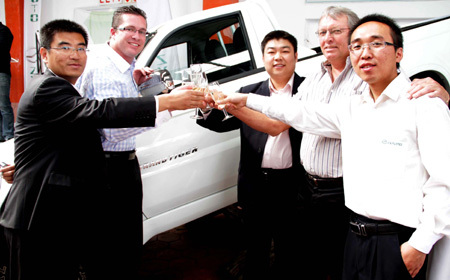 ZX Auto SA celebrates the arrival of the New Single Cab! 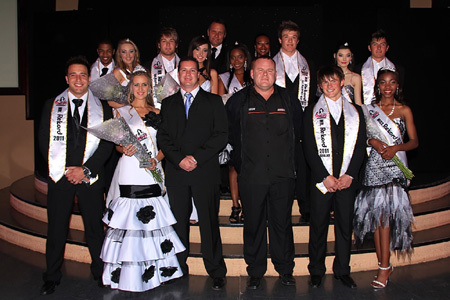 ZX Auto SA sponsored the Mr. and Miss. 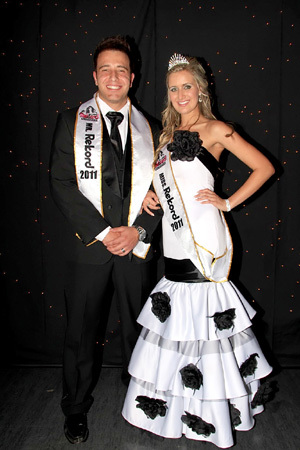 Rekord Competition. 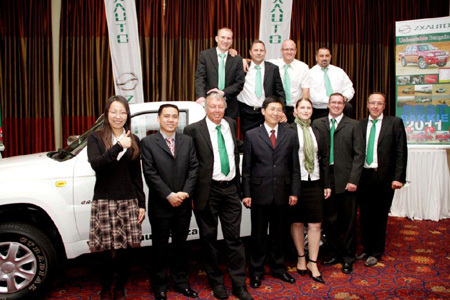 The winners each received a ZX Auto vehicle for the year. 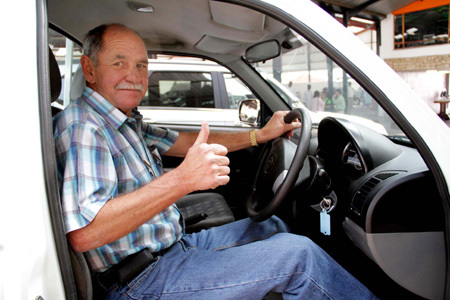 Amore Vittone and pro golfer, Jacques Blaauw, help with ZX launch! 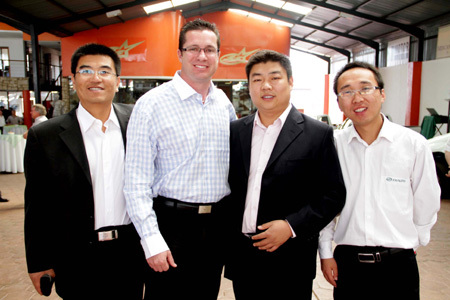 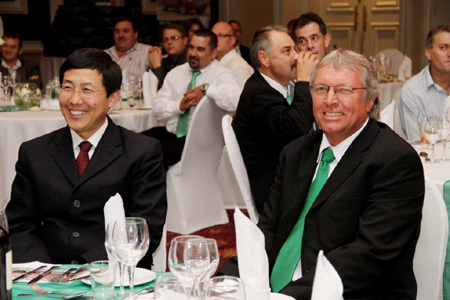 ZX Auto International Vice president Liu Wen and Spider Loubser CEO for ZX in South Africa enjoying the evening. 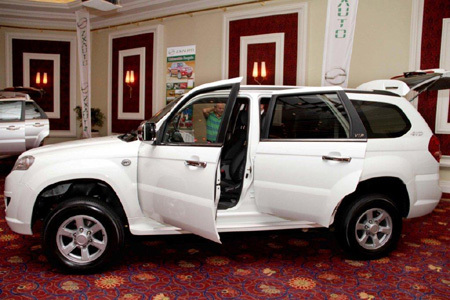 Celebrity personality Amore Vittone MC'ed for the ZX Auto launch held at the extraordinary Silverstar Casino, Mogale City. 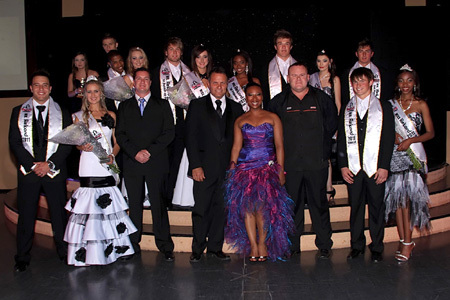 To her left is Trevor Thomas, Managing Director, and to her right is pro golfer Jacques Blaauw. 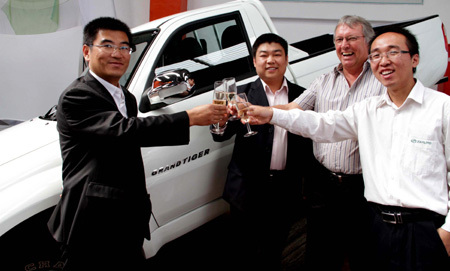 The ZX team showing off the new Single Cab product. 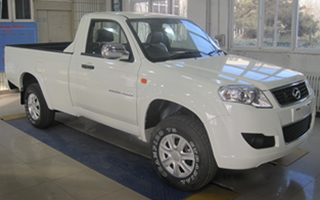 This show piece bakkie is already taking South Africa by storm. 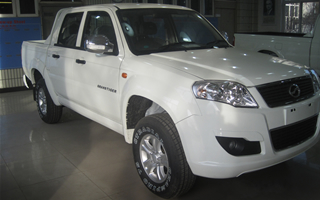 The very exciting new-look Double Cab which offers quality for everyone. 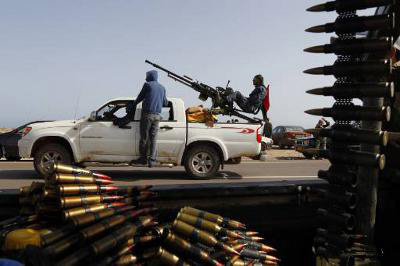 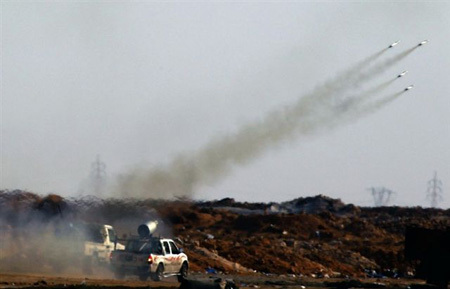 Its toughness is proven by various Middle Eastern countries, like Libya, using it as a war vehicle. 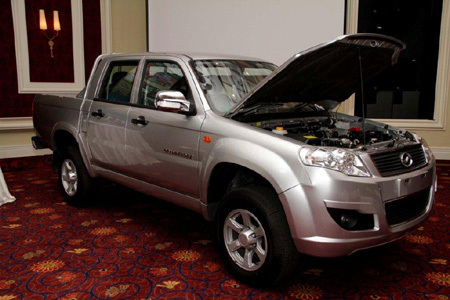 The ZX Landmark showing why it is the best value for money SUV in the market. 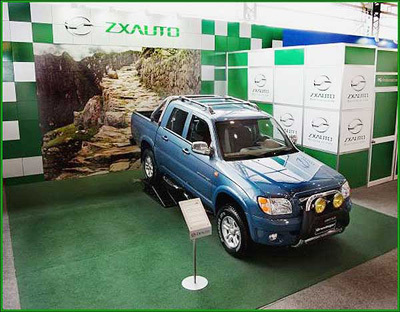 Brand new exciting ZX products coming to South Africa mid 2011.